If you are using your drain then there is most likely a block busy building up somewhere in the pipes. It might not show up today, or next month or next year, but it is slowly but surely making its way to leaving you flooded. You can take preventative care from this happening to you by routinely cleaning your drain. Whether at your home, office or retail space we will clean your drains so that they don’t catch you off-guard. 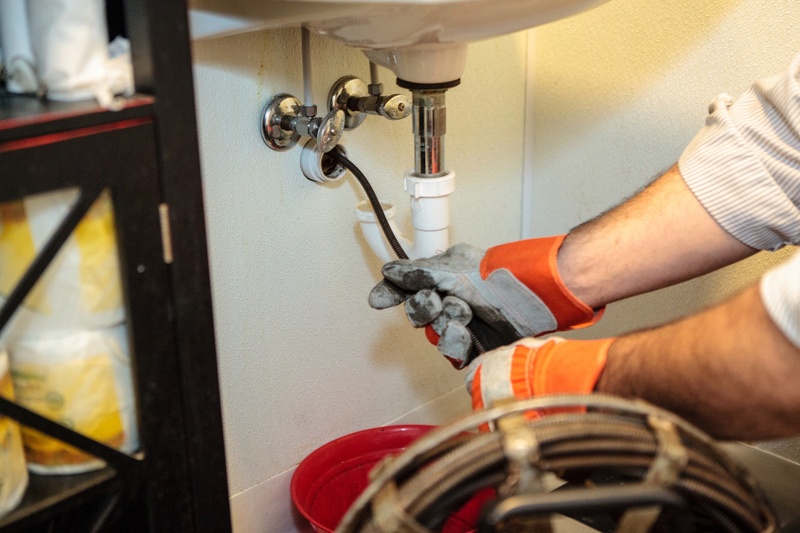 Our professional team will ensure that your drain is quickly and efficiently cleaned while you carry on with your daily tasks.